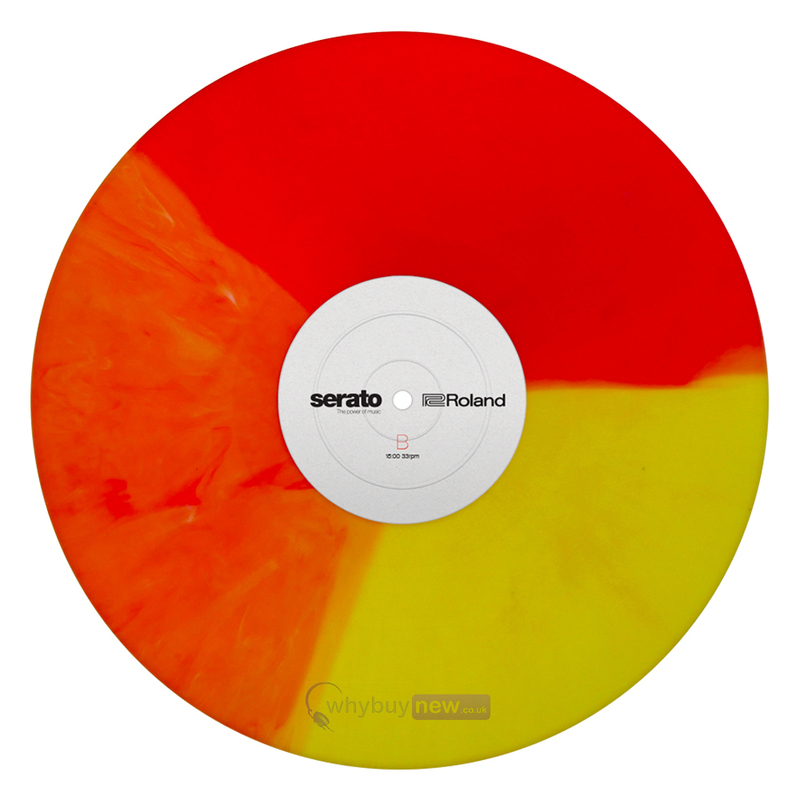 This Serato Timecode vinyl pack includes 2 12" vinyls, each with timecode on one side and DJ tools and rhythm tracks on the other. 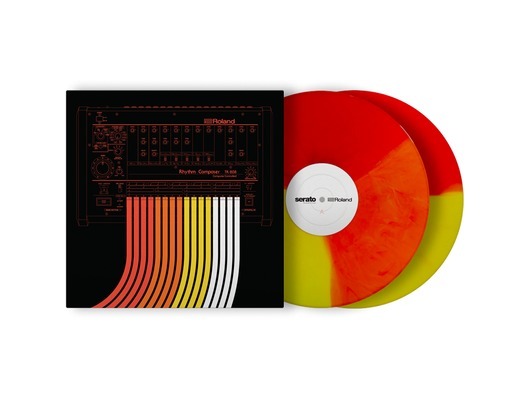 A collaboration between Serato and Roland, this double 12" pressing features DJ tools and rhythm tracks inspired by Roland's legendary TR-808 drum machine. 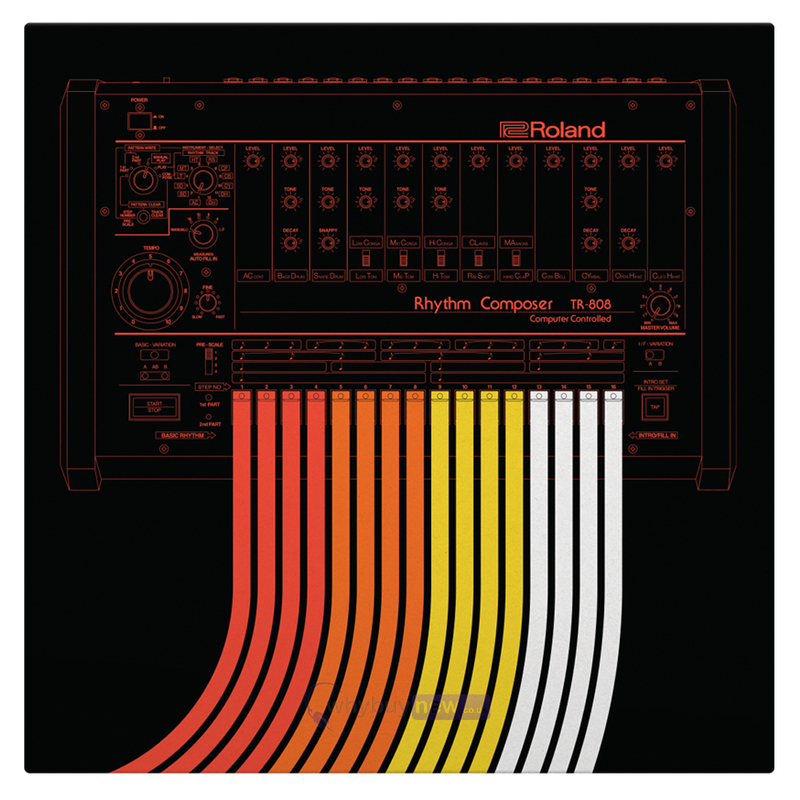 The most iconic piece of music production technology is Rolands TR-808, giving the world the ubiquitous drum sounds associated with the best-loved dancefloor genres. 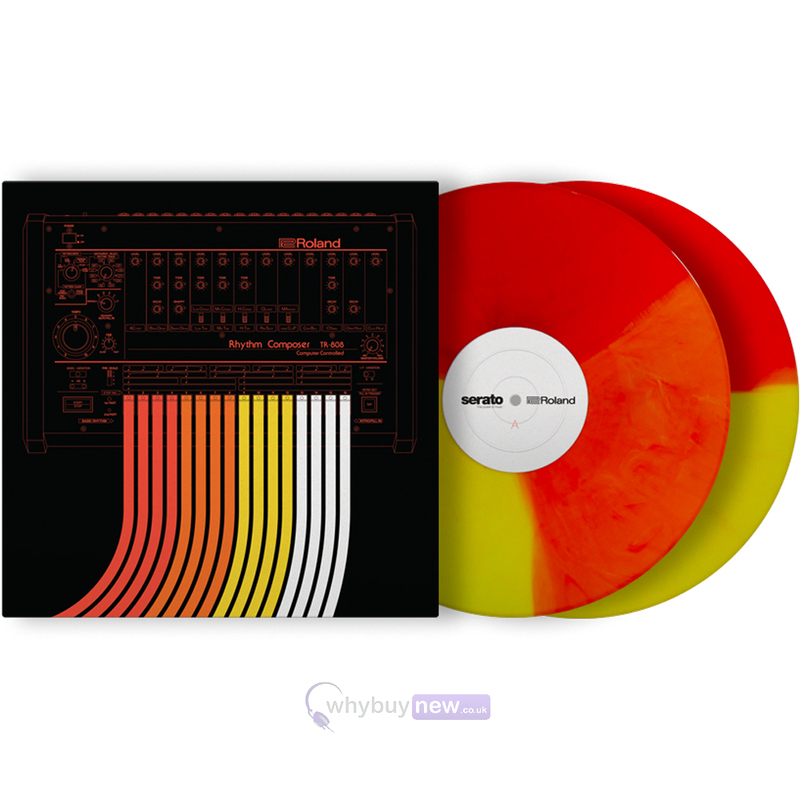 To celebrate Roland working with Serato, we have collaborated on a double 12 pressing featuring rhythm tracks and DJ tools inspired by worlds most famous drum machine: the Roland TR-808. Featuring eleven rhythms and four locked grooves by: Just Blaze, Marley Marl, Machinedrum, Seven Davis Jr, Egyptian Lover, Nadus, Nosajthing, Tyree Cooper, DJ QBert, Shy Boogs, Salva, and Scoop DeVille.